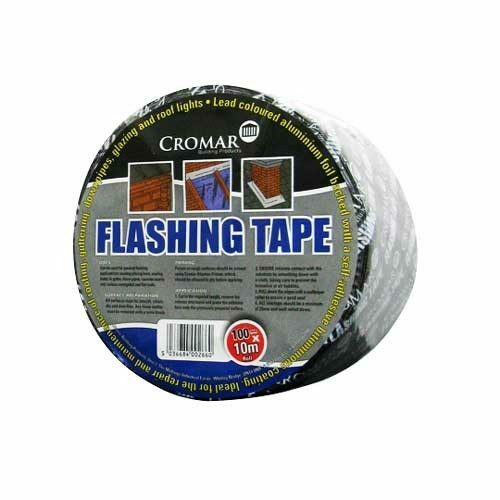 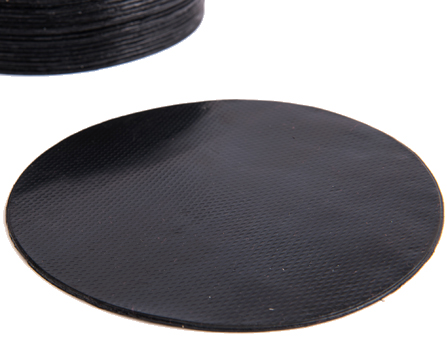 EPDM FormFlash Tapes Are Available In 5″, 6″, 9″, 12″ and 18″ Widths. 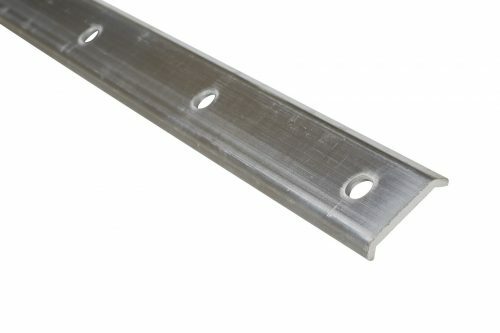 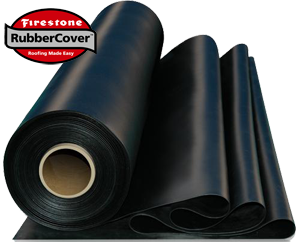 Firestone FormFlash flashing tape is used for joining the membrane at roof penetrations, corners, skylight up stands etc. 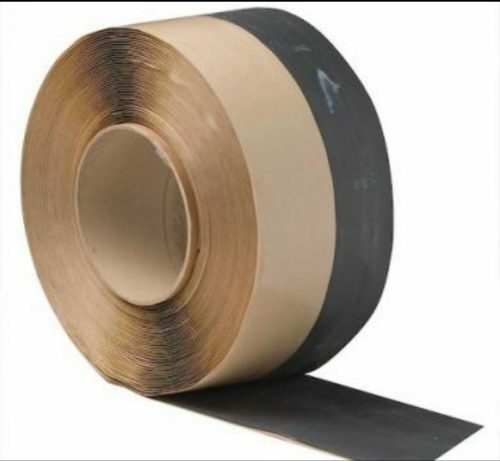 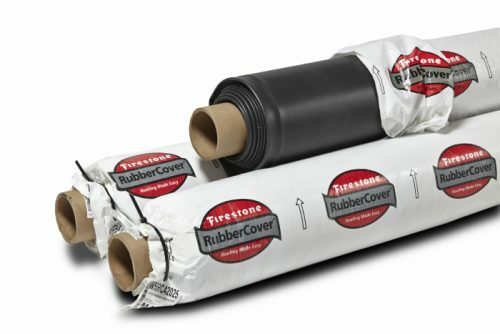 and is a flexible EPDM tape with uncured adhesive on one side and is applied using proprietary primer, it is important that all surfaces are clean and dry prior to the application of primer. 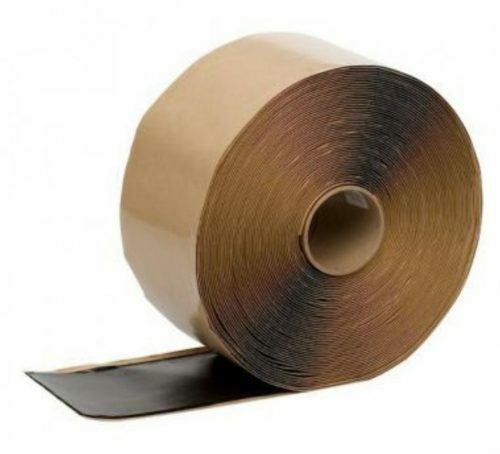 The tape is then moulded to all profiles using various rollers.